Life goals and prioritized to maximize our client’s recovery and quality of life. Family education and training is also provided to increase our client’s support base. 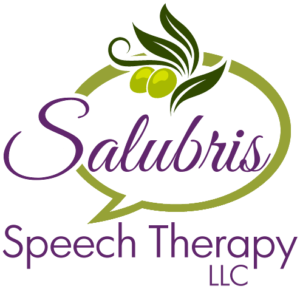 We have years of experience working with individuals with aphasia and their families. Contact us for a free consultation.